Morphological and seed protein analyses of 26 species of the generaLolium, Festuca andVulpia confirmed their close systematic affinities. Six inflorescence characters readily differentiatedFestuca fromLolium. 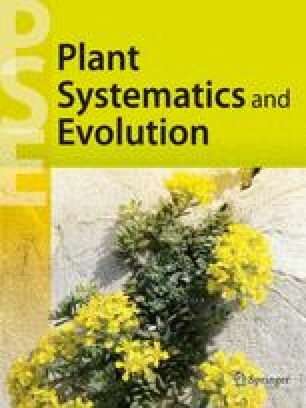 Protein similarities betweenFestuca of sect.Bovinae and cross-pollinated species ofLolium, coupled with cytogenetic and crossability data, substantiate that they should be united into one genus.Vulpia had phenetic similarities with sect.Scariosae, Montanae andOvinae ofFestuca. Lolium, Festuca, andVulpia are most likely derived from a common ancestral form which was close toFestuca pratensis andLolium perenne.